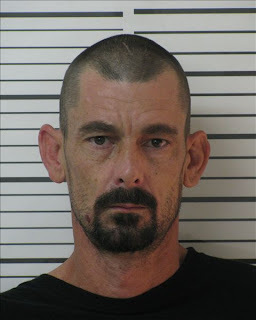 The Levy County Sheriff's Office Drug Task Force arrested James Joseph Thompson on March 24, 2010 for possession of cocaine with intent to sell, tampering with physical evidence, driving while license suspended and possession drug paraphernalia. On September 22, 2010 Thompson went to court and was found guilty on all charges. 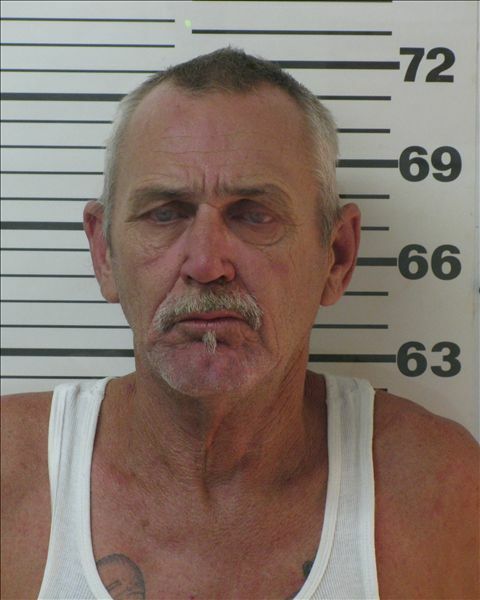 Thompson has an extensive criminal history and received 30 years in the Department of Corrections. Deputies responded to 3550 NW 120 Street Chiefland in reference to a subject armed with knives and threatening suicide. Deputies endeavored to negotiate with the subject but he refused to come out of his residence. 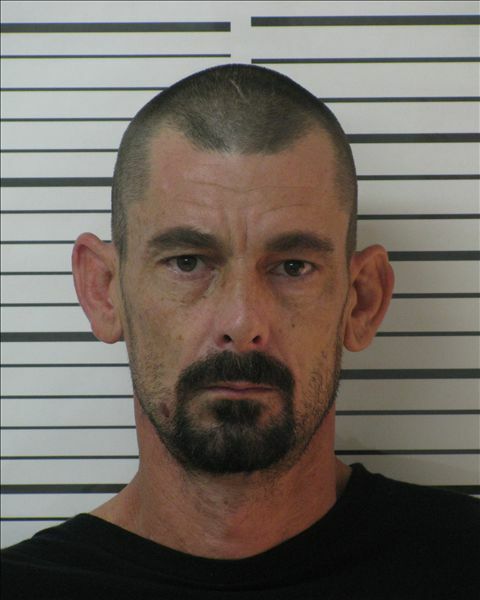 The subject had the doors barricaded and deputies had to forcibly enter the residence. The subject refused to surrender and was tased upon entry. The subject was taken into custody and was transported to Nature Coast Hospital for evaluation. A concerned citizen reported a suspicious vehicle parked on the side of the road at 12390 NE 75TH Street. 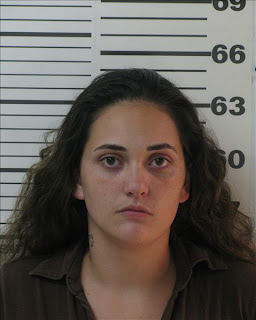 Upon arrival Deputy Ella Anderson made contact with Brandi Brock in a 2006 Hyundai around 12:15 in the morning and inquired what she was doing. Brock stated that she lived in Archer and was visiting a friend in the area and her car over heated. Deputy Anderson detected some red flags on Brock's story and set up surveillance on her vehicle. A short time later Deputy Anderson observed the car run a stop sign and conducted a traffic stop and noticed a male person in the car. The passenger, Kenneth William Fogg was in the front seat. There was a copper cooling system from an external air conditioning unit in the back seat of the car. The investigation revealed that Brock was dropping off her boyfriend, Kenneth Fogg, and he was stealing A/C units. They were communicating with two way radios. 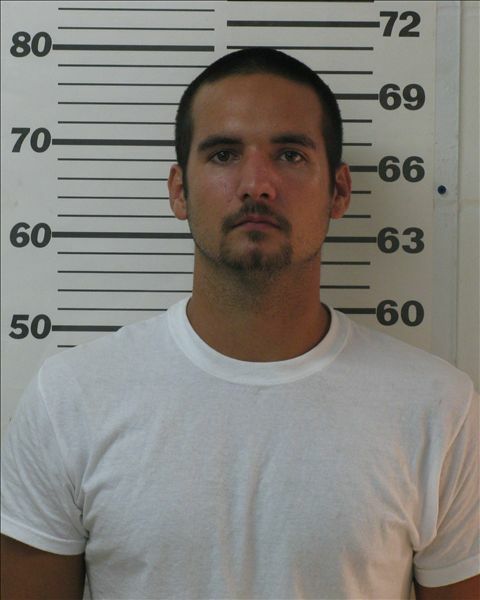 Fogg was arrested for burglary, grand theft and criminal mischief. It is believed that Fogg is responsible for over a dozen A/C thefts in the area and the investigation continues. The Criminal Investigation Division received allegations that Willie T. Davis and Johnnie Randal Williams had a sexual relationship with a 13 year old female. The incident between the victim and Davis occurred in July 2010 on several different occasions. The incident between Williams and the same victim occurred in May-June 2010. Through the investigation Davis and Williams were arrested for lewd and lascivious battery on a child. 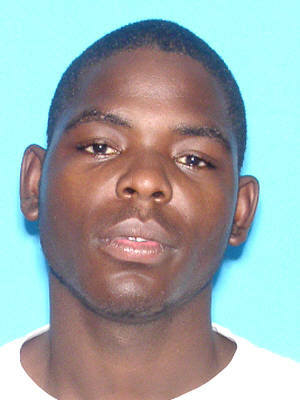 The victim was known to Davis and Williams and they admitted to having a sexual relationship with the child. Davis is currently in the Gilchrist County Jail and Williams is in the Levy County Jail. On September 22, 2010 Randi Lynn Fumea was arrested for organized fraud. Fumea was a clerk at the Tackle Box in Fanning Springs and the manager noticed discrepancies with her cash drawer. Investigator Roger Bell began the investigation and within a 12 day period Fumea stole $ 2,033 in lottery tickets and cigarettes. Fumea was stealing $1-20 dollar lottery tickets and cashing the winning tickets at the store. The Levy County Sheriff's Office Drug Task Force did a buy bust drug deal at 712 East Park Avenue in Chiefland. 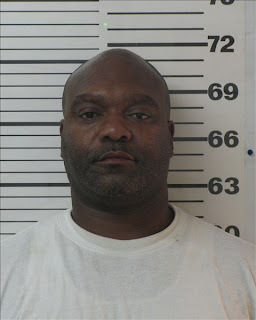 Agent Bowers posed as a drug dealer and purchased a trafficking amount of roxicodone from Rickey Mack Meeks for $ 800.00. Upon the drug deal being completed agents immediately arrested Meeks and transported him to the Levy County Jail. Law enforcement agencies in the United States are seeing an alarming increase of prescription pills use and illegal transactions. Anyone that would like to report prescription abuse to the Sheriff's Office can remain anonymous by calling Crime Stoppers at 1-877-349-8477. Frank E. Raub was convicted in Gilchrist County for sexual battery and lewd and lascivious on a child. Raub was living at 17730 NW 90th Court and he is now residing at the below address in Levy County. For a complete listing of all registered sexual predators and offenders residing in Levy County please visit www.fdle.state.fl.us. On 09/03/2010 the Levy County Sheriff's Office received a phone call from Jose Perez. Perez said his ex-girlfriend called her sister and he requested help. The victim stated to Perez that her boyfriend, Adan Flores had beaten her and would not allow her to leave the residence. Deputies arrived at 17951 SE 30th street Morriston and the victim ran out the front door to deputies and she was hysterical & crying. The victim said on September 3, 2010 around 0300 hours she came home from her job as a bartender. She said that Flores got angry because she consumed alcoholic beverage before coming home. Victim stated Flores became verbally abusive calling her names and cursing at her, which ended with physical abuse. Flores would not let the victim leave the residence by hiding her car keys, not allowing her to use the phone and he became physically abusive each time she tried to escape. Victim started being nice to Flores and he eventually allowed her to use his phone. The victim called her sister for help and spoke very softly and in code that Flores would not suspect. Since her sister did not know where she lived she told her to call a car rental business to obtain her address and call for help. The Sheriff's Office received the third party 9-1-1 call and located the residence. The victim had bruises on her body and Flores was arrested for false imprisonment, domestic battery and preventing communication to law enforcement. 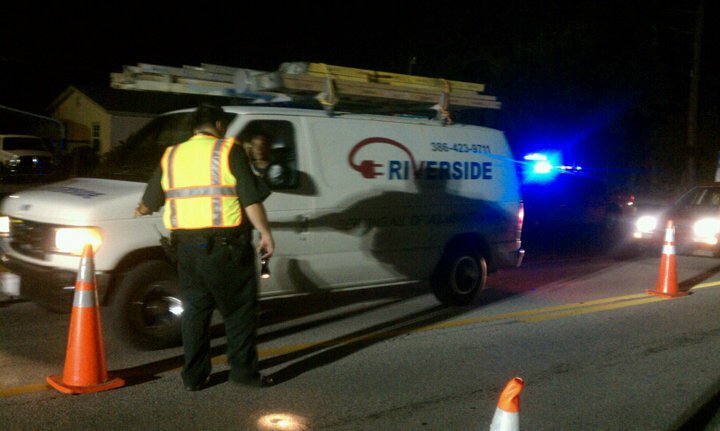 On Sep 3, 2010 the Levy County Sheriff's Office and the Inglis Police Department conducted a DUI sobriety check point at 135 CR-40, in front of Inglis Town Hall. From 10PM-130aM deputies and officers checked 60 cars and wrote eight citations and several written warning.